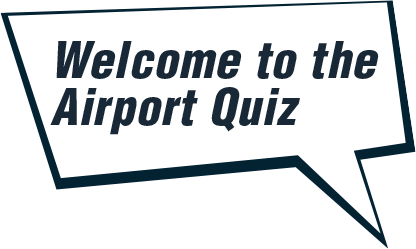 Start the quiz, win awesome instant rewards you can redeem at the Airport. Play the game & prove your knowledge. 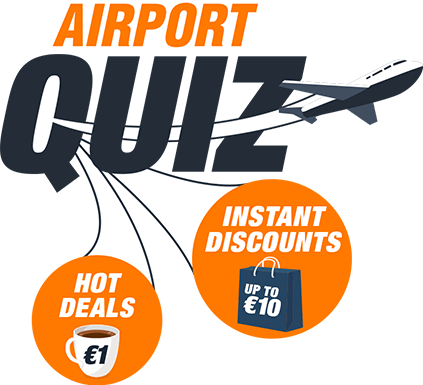 Win awesome instant rewards you can redeem at the Frankfurt Airport.